From the distinct scent of pumpkin spice variations burning in the crisp air and to the hay rides and mugs of warm apple cider, there’s something about the fall that transports all of us back to childhood. If you’re an adult and are reading this, those childhood memories of the Halloween season most probably included gobs of sugar-inundated candy bars that kept you up all night from the sheer sweet-induced rush. 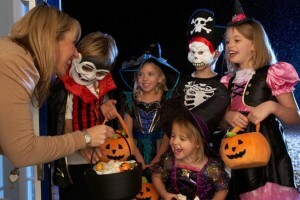 Today, parents are a lot more health-conscious when it comes to their kids, and this extends to Halloween, as well. 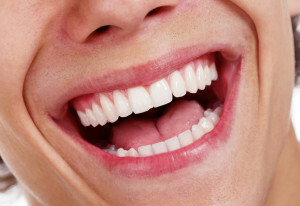 Your gums are important for the health of your teeth and your entire body. 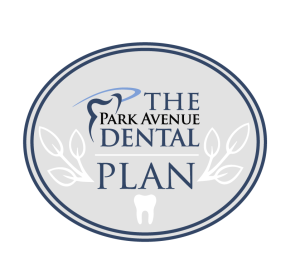 Gum disease a very real problem that can have a dramatic effect on your life. 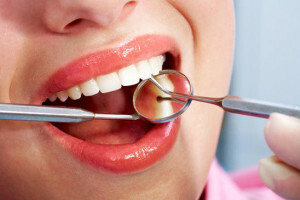 Gum disease usually occurs in stages and starts with a condition known as gingivitis. You should know what gingivitis is, the signs of periodontal disease and the ways to prevent it. Tooth decay is a very real problem facing everyone in the country today. The reality is that over 86 percent of people have had some form of decay on at least one tooth by the age of 39. The good news is that this problem is largely preventable if you take the right steps. 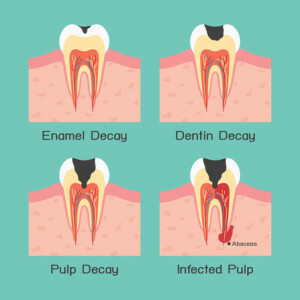 You should understand what causes tooth decay, how to identify it and how to prevent it from occurring.